PodCasts... hours of audio for endurance, training and just great info! 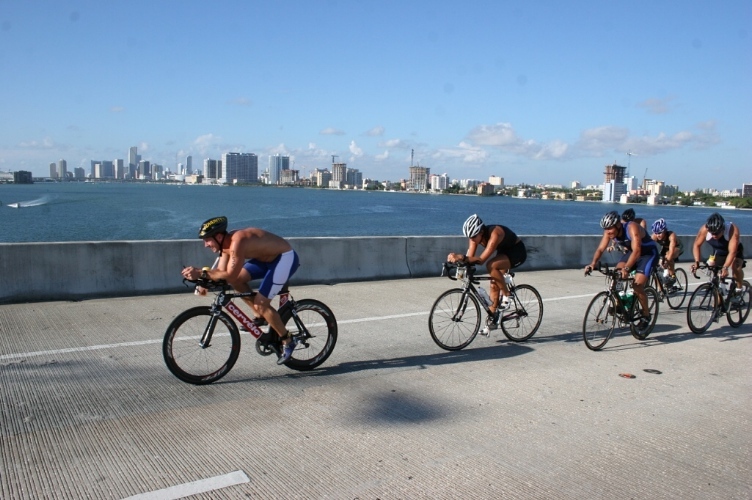 Escape to Miami Triathlon bike over Biscayne Bay in 07. We had a lot of fun on a beautiful venue to South Beach and back. Plus a swim in Biscayne Bay.